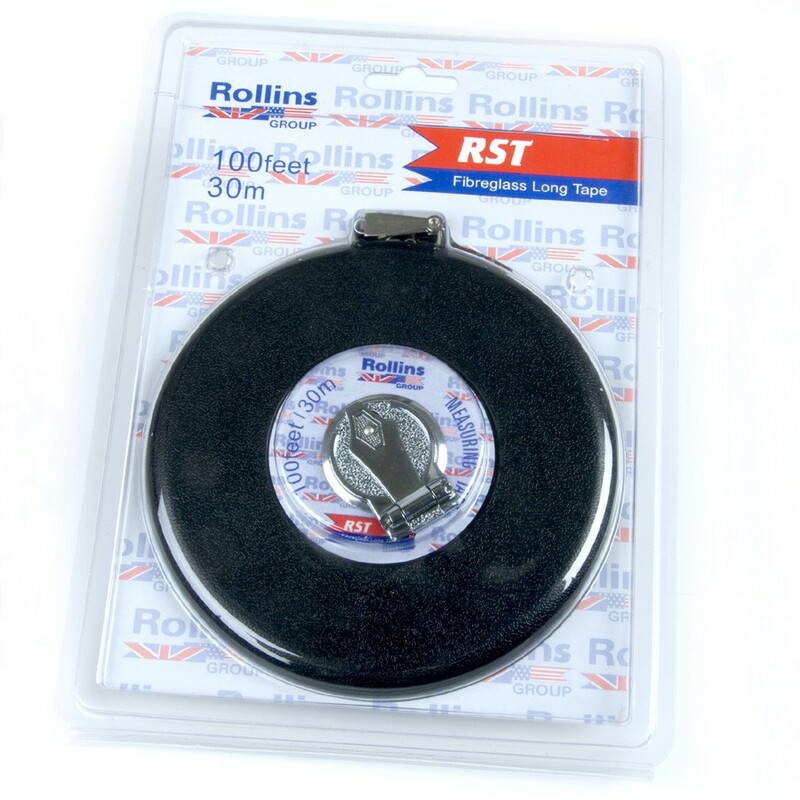 Quality Glassfibre Measuring Tape to suit all groundsmen's needs. This tape is metric on one side and imperial on the reverse. This tape is in an enclosed case for ease of use. Size: 30m/100ft.